Podiatry involves assessment & management of disorders related to the foot, ankle & lower limb. The foot is a key link between the body and the ground during walking, running & jumping. Therefore, foot biomechanics are a critical component in managing & preventing lower limb injury in active populations. 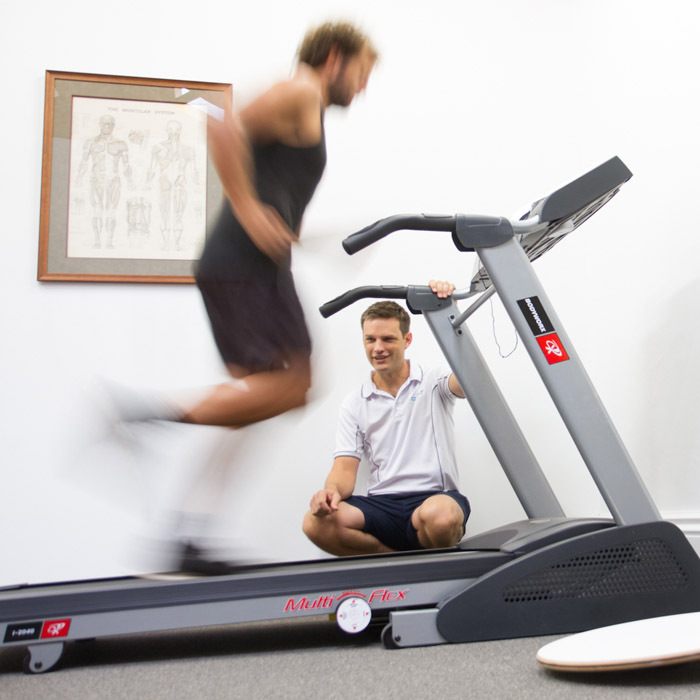 At Errol Street Physiotherapy, we perform a full 3D analysis of foot and the whole body biomechanics, which provides direction for a comprehensive rehabilitation plan. Exercise modifications – Graded return to your sport/ activity.